As we head towards spring, be on the lookout for the Vegas Crest Casino bonus. The online casino is proud to announce recent news and developments undergoing the system. On top of that, Bingo Brands are offering a new welcome package for the new season. 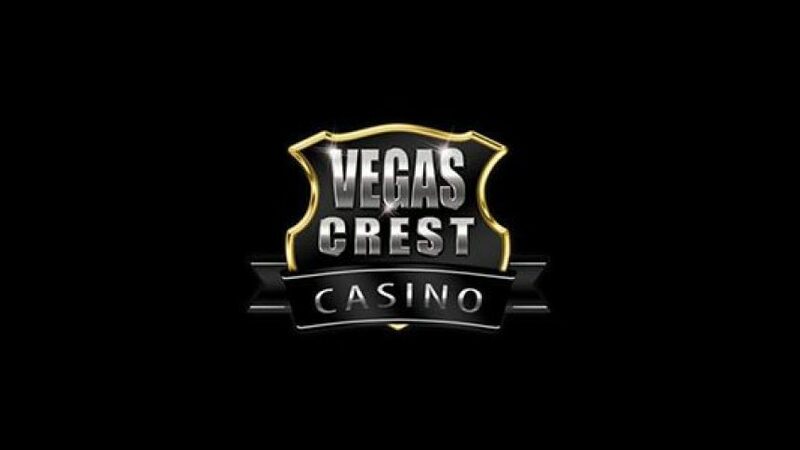 Concept Gaming is behind the promotion of 30 new slots games on Vegas Crest Casino. Available on desktop and mobile, this just adds to the huge variety of over 760 games. March is filled with Casino and Bingo fun as we bring players new and exciting Spring promotions where they can win big cash prizes. If you are keen on learning more about betting stories, check out the latest gambling news. Read more for the Vegas Crest Casino bonus. At Vegas Crest Casino, the celebration of spring blossoming combined with St. Patricks day makes up extra spins. 10 Free spins will be rewarded to those playing Wild Shamrock from March 1st. A deposit is not required. With two different casino’s, CyberBingo and BingoFest, we take a look at how the welcome bonus has changed. -At Cyber Bingo Casino, new players will receive 10 free spins on Crackin’ Eggs plus $25 free bingo bonus. -BingoFest Casino offers 10 free spins on Pinata Pop plus $25 free bingo bonus to newbies. Log in now to join the Bingo Brands family and receive your welcome bonus. Sign in now for a no-deposit Vegas Crest Casino bonus to celebrate St Patrick’s Day with a greater chance of winning.